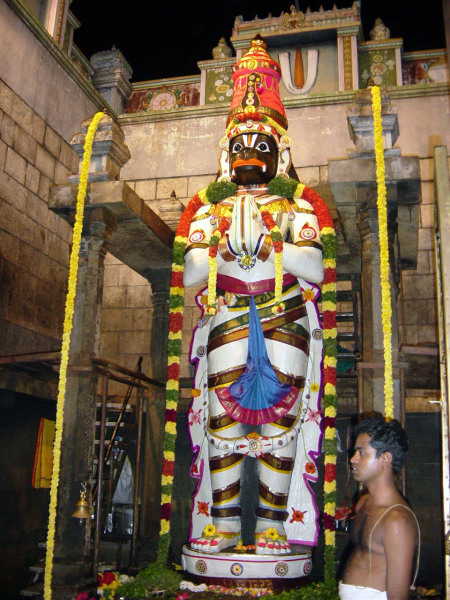 Very near to the Hanuman temple is the Sri Namagiri Lakshmi Narasimha Swamy Temple built in the 8th century, that is, 1300 years ago! 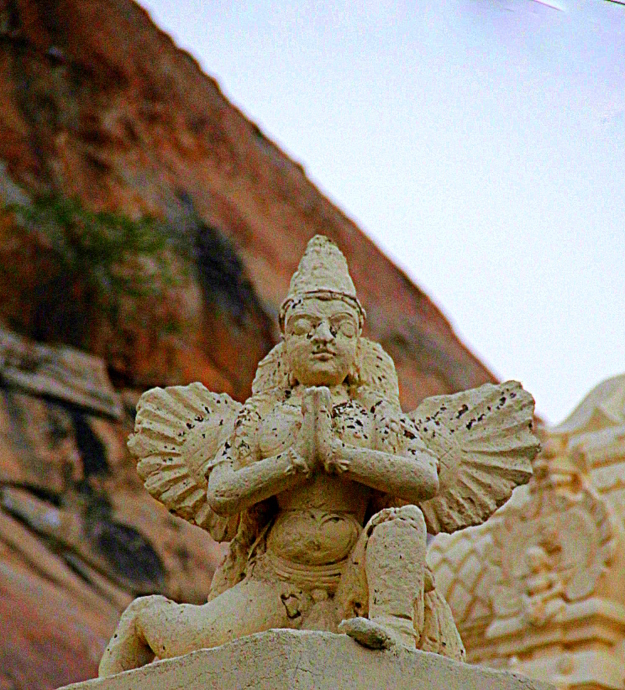 I presume this Garuda, on the temple wall. 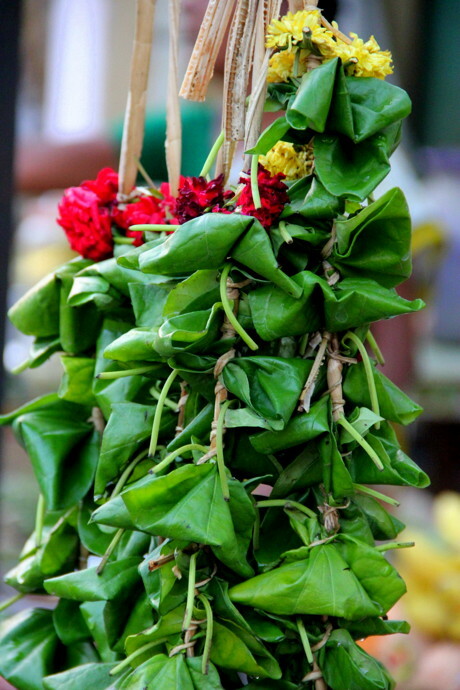 Vetrilai Maalai or the betel leaves garland for the deity. 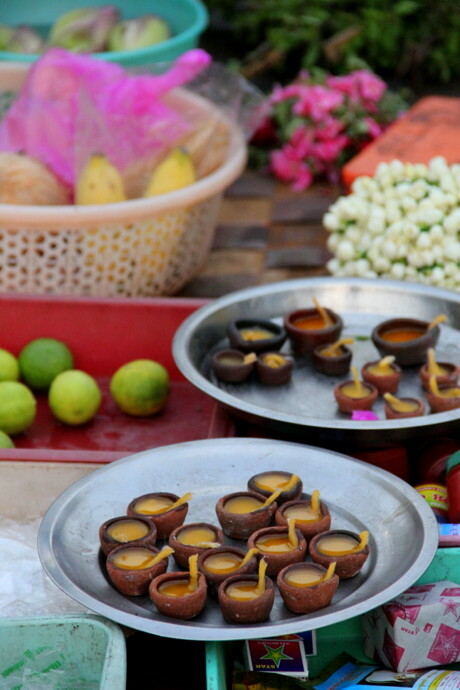 Ney Vilakku or diyas filled with ghee are said to be an important offering to the Temple Goddess. 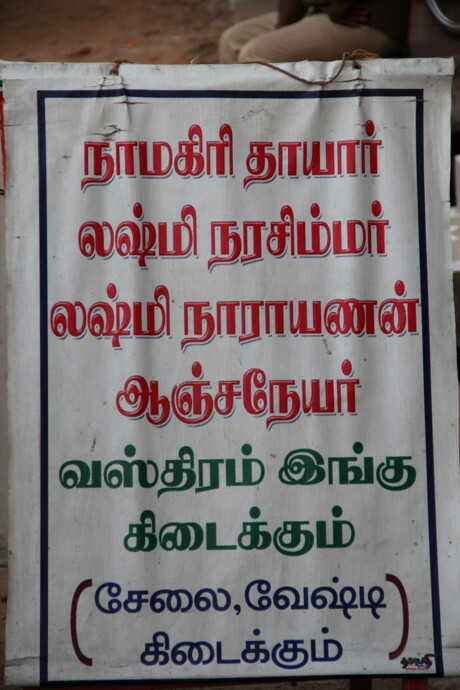 The board in front of a temple side shop which sells more offerings for the deities! 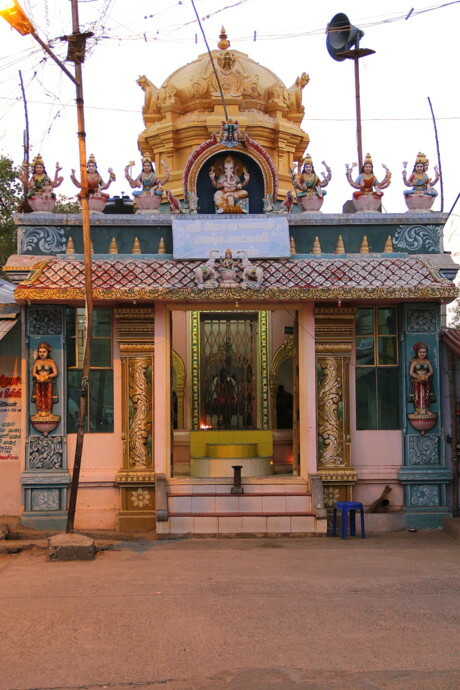 and located in the middle of the street is Sree Aadhi Parashakthi Thirumanamandapam, the age old marraige hall that has witnessed thousands of weddings. 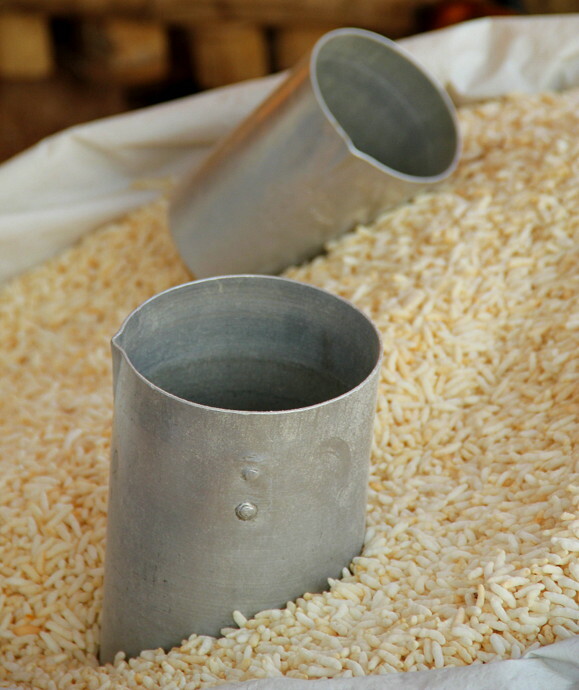 The golden roasted puffed rice are the speciality of the town! 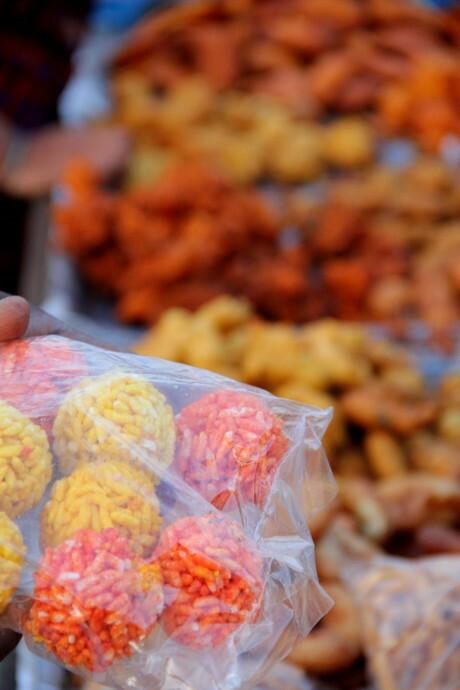 The sweetened and coloured rice puff balls are a delicacy. 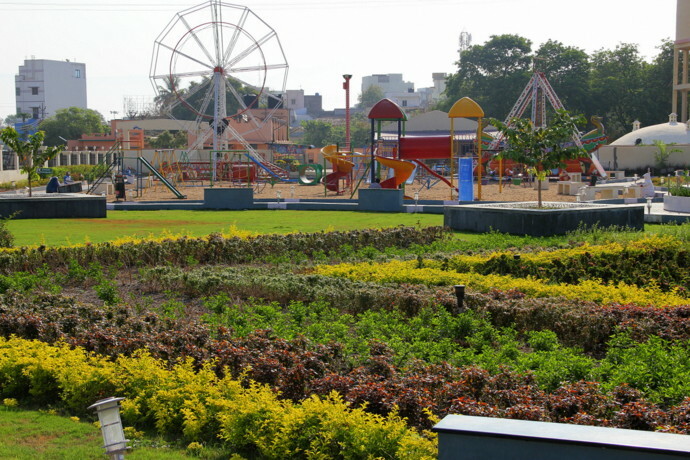 Namakkal Selamba Kounder Poonga is a well organised park in the middle of the town. Its location at the foot of the castles makes the park all the more, attractive! The well organised park is madly crowded in the evenings and I was surprised to see the park maintained well and clean in the morning when I shot this! Twenty feet aside the park is the Uzhavar Santhai or the farmer's market. The market was about to get packed up when I entered around 8.45 in the morning. Ponnamma was seriously counting her day's sales when got a bit distracted looking up at me. The banana section was at full swing, though. 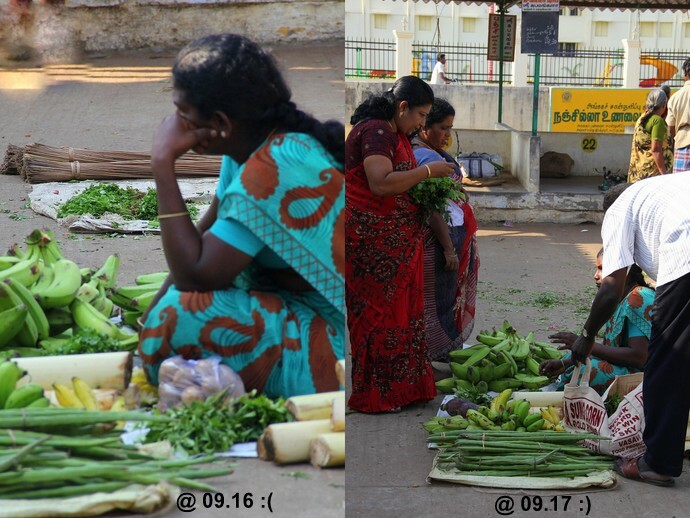 The girl who was selling brooms and coriander leaves vanished, packing her goodies. But Shivakami got lucky. All in a minute! 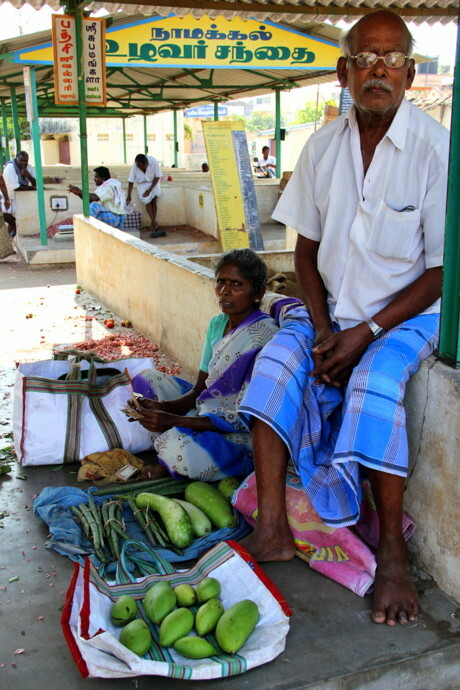 Muniamma at stall no:14 still has a few bundles of her drumsticks and bottle gourds to be sold while Nadesan at stall 15 had sold off the last scrap! 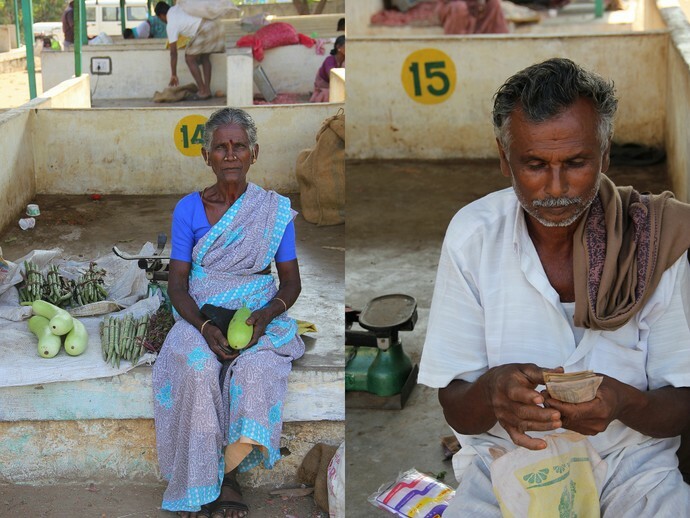 I wanted to buy 1/2 kg of country tomatoes, which I got for Rs 5 ( it was 3 kg per kilo; I refused to take the change) He was so honest a farmer and insisted me to take his specially grown brinjals. 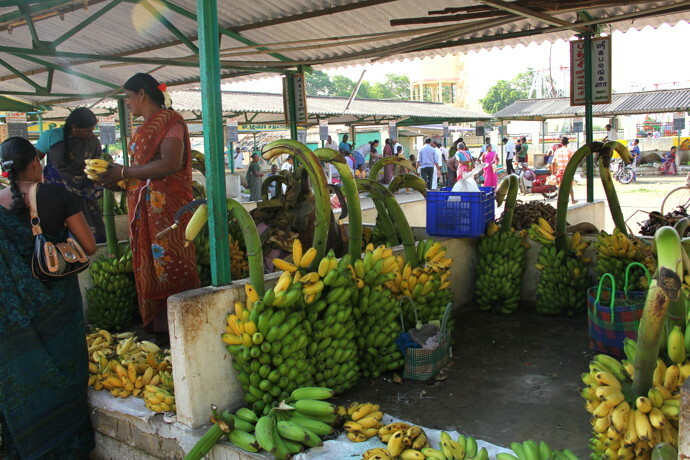 ..a few green chillies, a bottle gourd, ladies finger and bananas..my whole week's vegetable and fruit purchase was thus rounded off at Rs 20 from Uzhavar Santhai !! This old lady caught my attention! 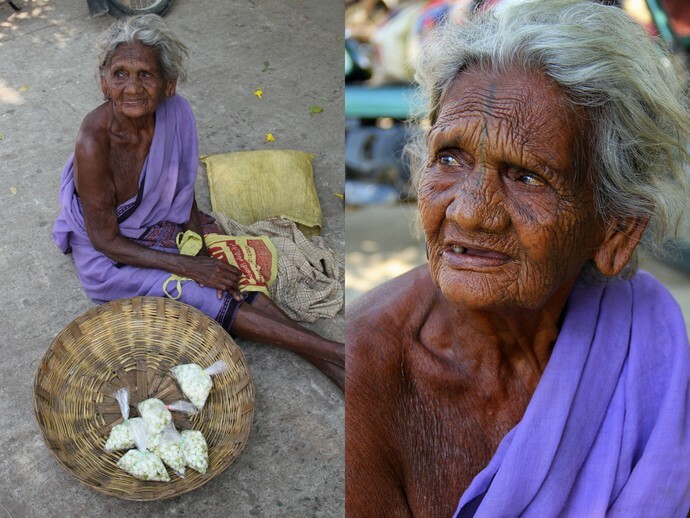 She was sitting under the tree near the entrance selling small packets of jasmine buds, but I noticed her only while hurrying out. The camera was almost running out of charge when Pappamma spoke to me so pleasantly and refused to smile totally complaining her shabby hair when the lens kissed the pretty wrinkled face before blacking out! 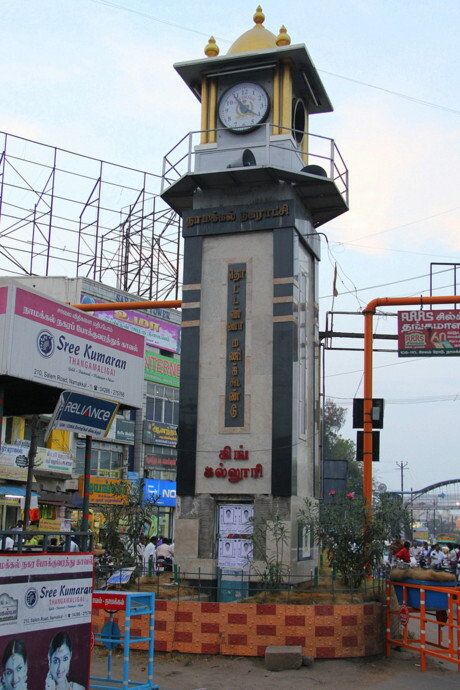 The Manikoondu or the bell tower is the major land mark, located right amidst the town, is a memorial for freedom fighters, built in 1945 by Sri.Pethanna. 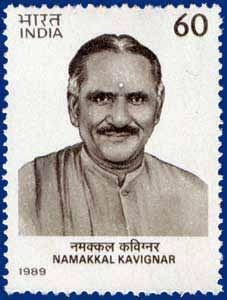 Namakkal Kavingar Ramalingam Pillai's patriotic songs were the 'blood boilers' for the young freedom fighters of those days! The town is proud of the great poet. The Tamilnadu Govt. 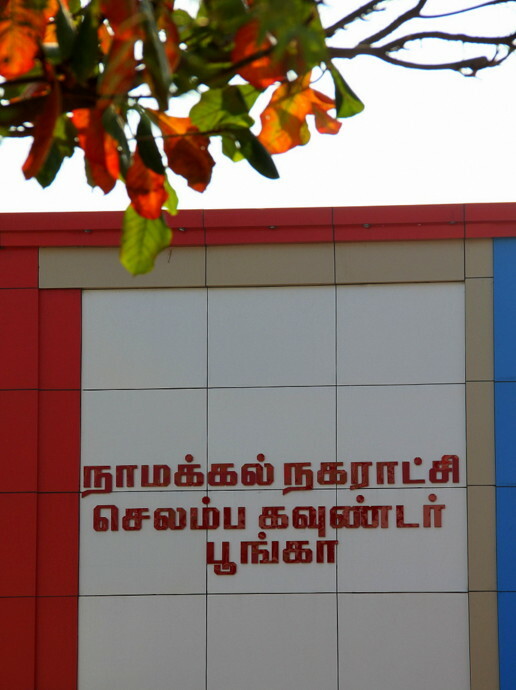 Secretariat at Chennai, shortly known as "Kottai", is named after him. 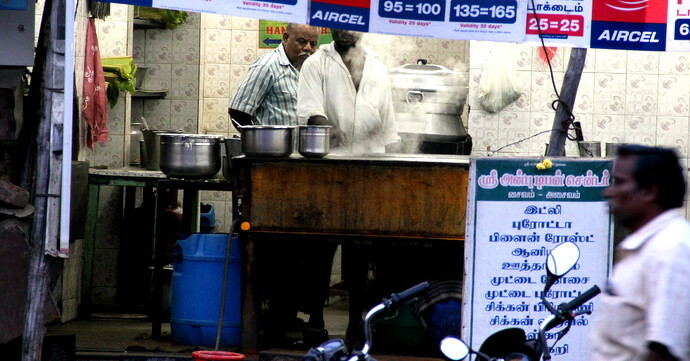 If you ever visit the town, don't miss to peep into the road side shops in the evenings..
Namakkal parottas are quite famous. 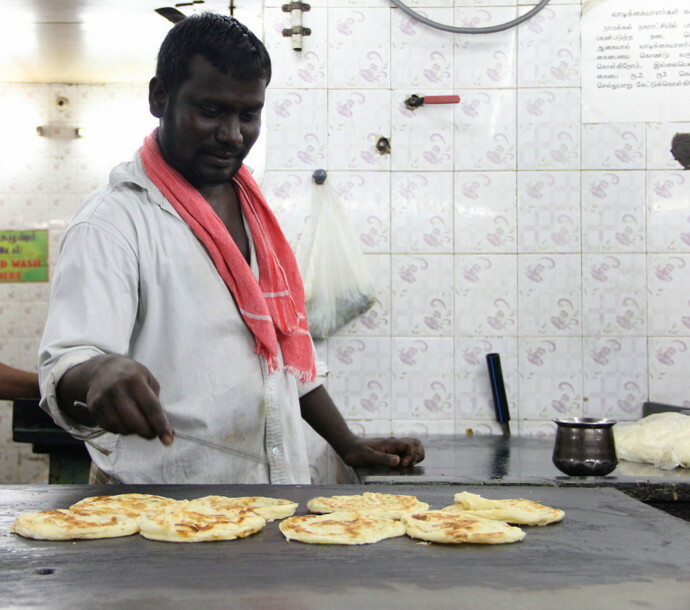 I was offered a hot parotta right from the griddle and I fell in love with the crispy outsides and the soft insides! It was one of the most delicious parathas I've honestly ever had!! 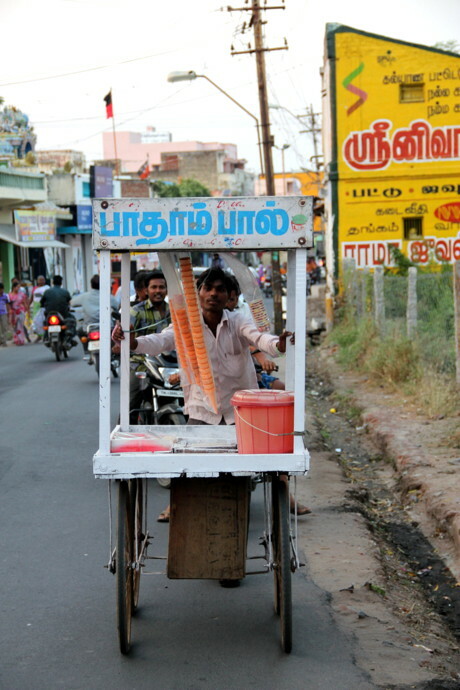 One of my cousins in the town had been telling about the love affair of Namakkal inmates with these parottas. They love to have them even for breakfast! I'm lucky enough to be in the town, hardly for another 10 days and am planning to visit the Saturday market and poultry farms which are again something special about the town, this weekend for shopping and shots. Will do a 'part-2 post' about it soon! 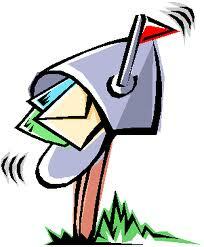 Thanks to Gopal anna, my brother-in-law, who hails from Namakkal, for the information and support. lovely parottos ! wish to visit for anjaneyar temple ! Love this post, Bharathy! I wish to do something like this for Kumbakonam. 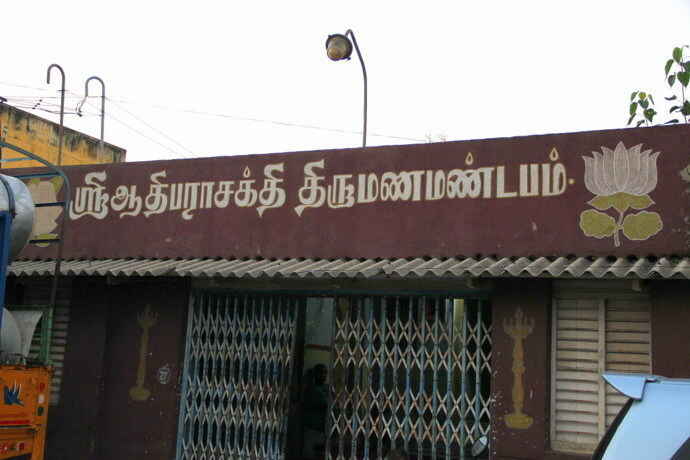 I have visited all the three temples mentioned on this post :) Yaaay to US ( Uzhavar Sandhai)! Lovely pics and a great post.. 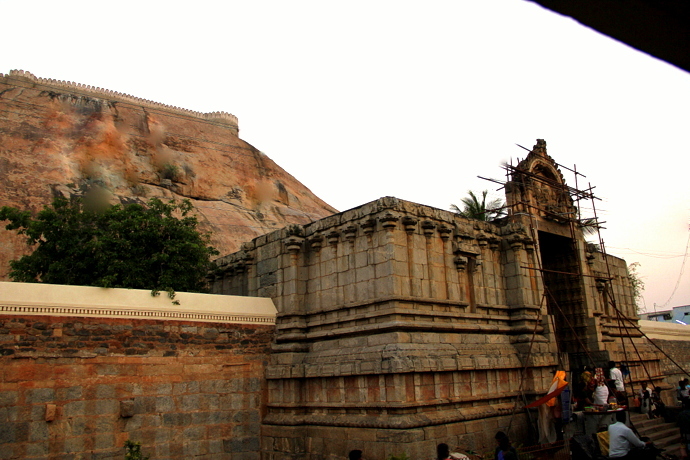 Waiting for Part 2.. Should tell my mom about the temples... She would plan her next trip to Namakkal !! Bharathy you want me to go there :)! 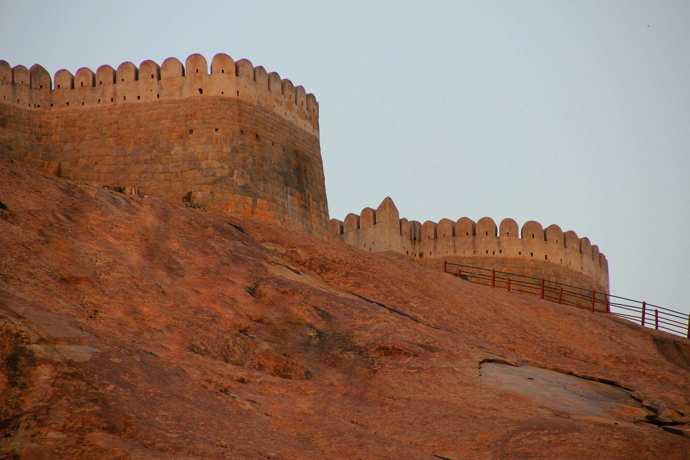 The fort reminds me of Jinji fort which I saw on my way to Pondi from Blr. Not heard of this place before..Excellent write up..Must visit it sometime..The photos are excellent.. Wonderful write up and amazing pictures, never had a chance to visit the park after it was completed. Hope you are enjoying your stay there. Waiting for part 2! Also thanks for the tag in fb :). Nice post.Thanks for sharing.Waiting for next part. 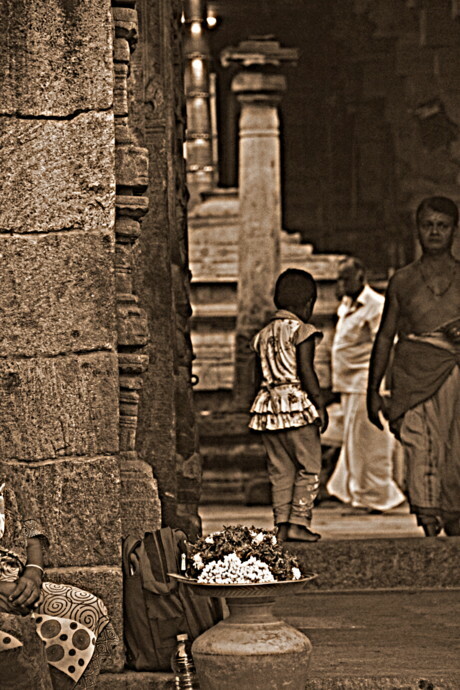 A heart warming post, Bharathy....makes me feel that I know this town though I've never been there. The uzhavar santhai pics are what I like the best. tnx for the virtual tour.loved all the clicks. Gorgeous gorgeous Namakkal, loved the little town, it's people and your post! Looking forward to more such posts. நான் கோவை வந்திருந்தப்ப எங்கூர் சந்தையை ஃபோட்டோஸ் எடுத்து (தமிழ்)ப்ளாகில் போஸ்ட் பண்ணியிருந்தேன், அந்த நினைவுகள் வந்துருச்சு உங்க பதிவுகள் பார்த்ததும்! நாமக்கல் ஆட்கள் வெட்கப்படாம அழகா pose குடுத்திருக்காங்க உங்களுக்கு! 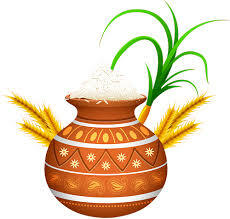 :) 2வது பகுதிக்கு காத்திருக்கிறேன். Loved each and every pic. Especially the beautiful senior in purple sari selling the Jasmine. Her face holds her life hostory. 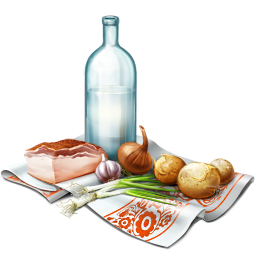 Loved the Farmer's Market, fort and the Parotta story. Looking forward to part 2. Hi there, Excellent write-up. It reminded me of my childhood days when I used to travel from a neighbouring village Mohanur to Namakkal to do my schooling, 3rd, 4th and 5th in Kandasamy Kandar school back then in 1980. Those were one of my best moments in life. 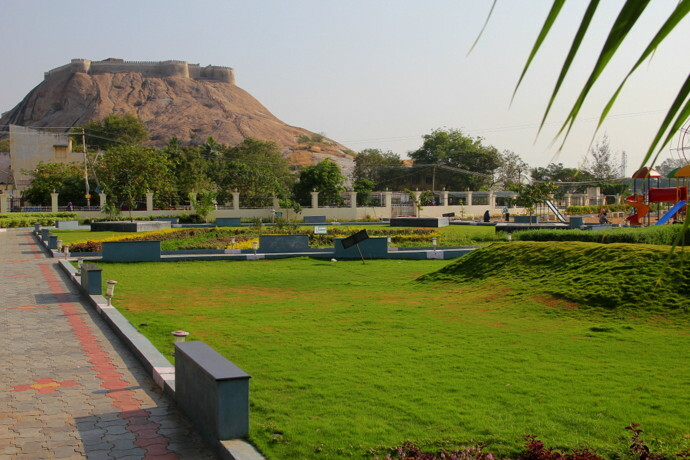 Green fields, non-polluted air, Rajini Kamal movies etc. 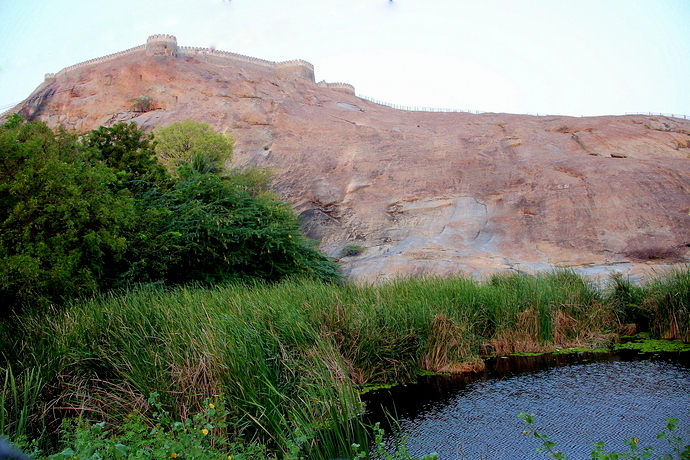 I would love to visit this place again whenever I visit my home place Coimbatore. Wow, I came to this post from your part 2 post. Great pictures. Loved the sandhai, as a kid I always accompany my grandma to our village sandhai, brought back memories...I used to admire the clay pots shops in some corner of the sandhai..do they have such shops still? Super, Bharathy. 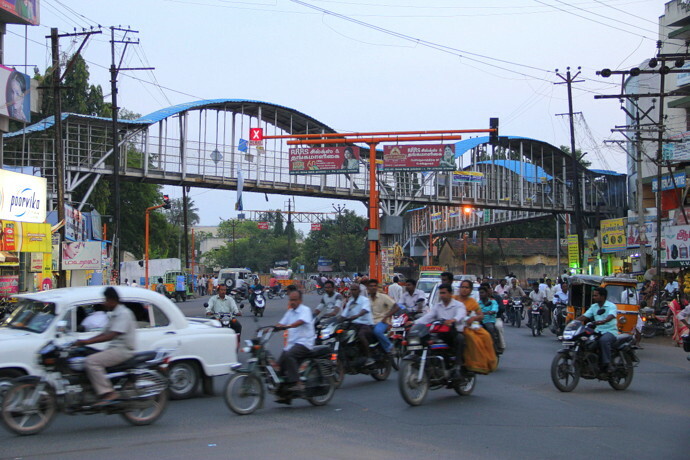 Years ago my husband happened to visit Namakkal en route to another place and was delighted with the town. By the way, aren't those soft white wood statues famous here? :-) I have a Ganesha. I forget what the wood is called. Thanks - I loved the "trip" through your camera!